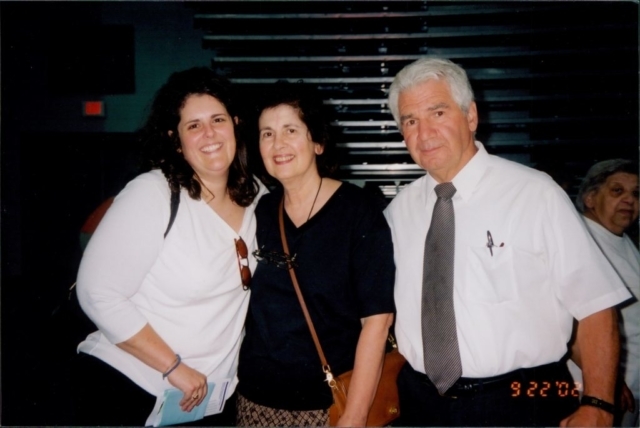 About – Italian Genealogical Group, Inc. 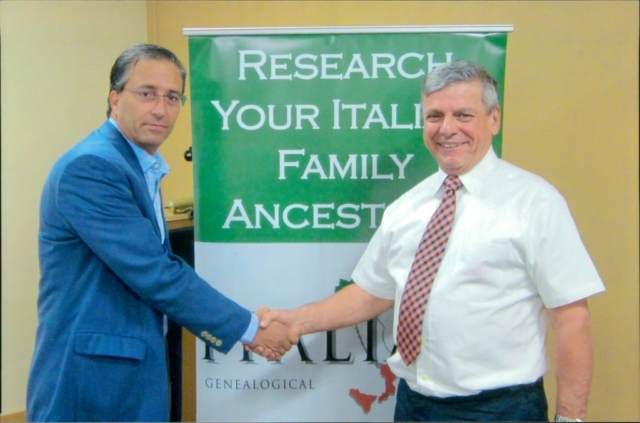 The Italian Genealogical Group is dedicated to promoting Italian family history and genealogy. As a non-profit organization, we are dedicated to furthering genealogical research, through educational initiatives and the curation of resources. 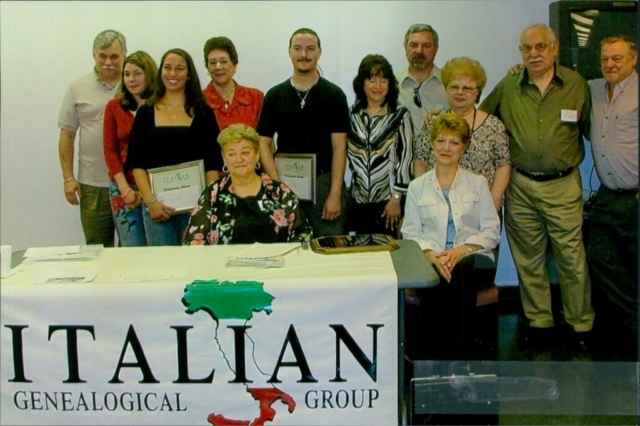 Established in 1993, the IGG exists to provide support for those interested in researching their Italian ancestry. If you are interested in researching your Italian heritage, please join us. 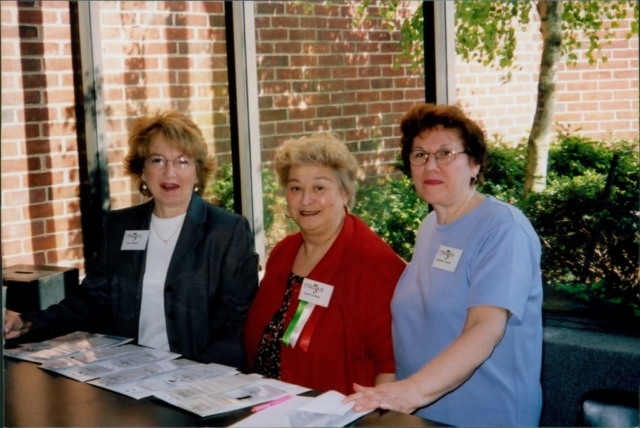 Our members range from beginners to professional genealogists, and all are welcome. Family history is an interesting, rewarding hobby that will enable you to discover your past and preserve your heritage for future generations. Visit our membership page for more information. You can now join or renew online using PayPal or your credit card! Our databases are world-renowned, and constantly expanding. 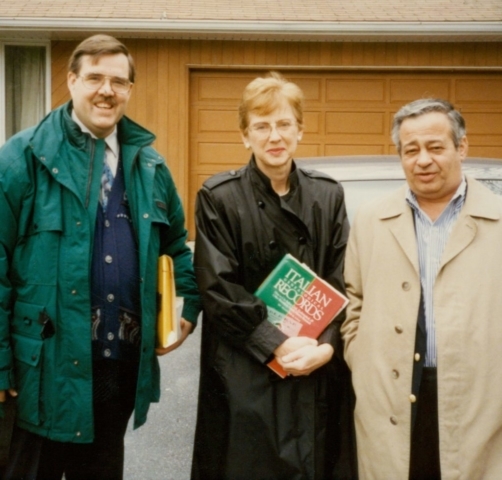 The IGG is grateful to accept tax-deductible donations to help defray the cost of providing these databases and allow us to add to our available databases and links. Donations can be made to the Italian Genealogical Group either online or by mail. Are you seeking a professional genealogist? As an organization, we do not endorse any particular genealogist – and rates and approaches vary greatly. However, a good place to start is the Association of Professional Genealogists‘ directory – searchable by geographic specialty (including many professionals who specialize in Italy).